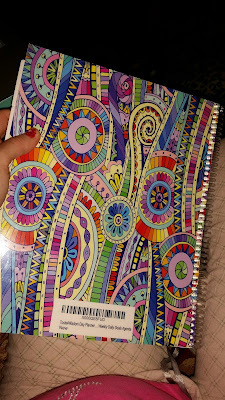 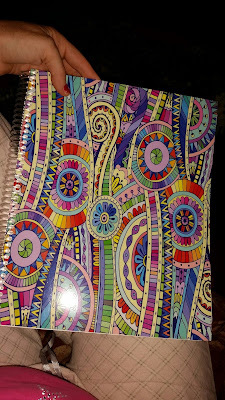 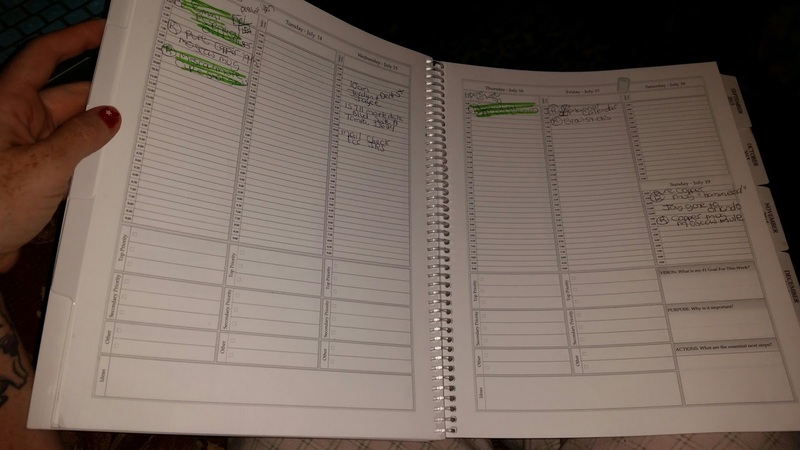 I am loving this Planner with Calendar from Tools 4 Wisdom this planner helps me out when I am keeping up with my posts on my blogs and keeping very organized. I also keep this write by the table open so it's easy to see. This planner is easy to decorate if your into that also. 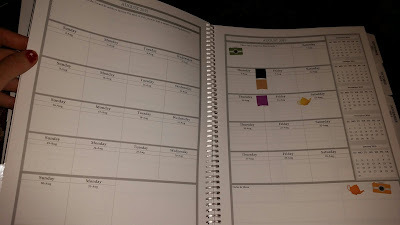 If you like something big this is the calendar for you not something you can just put inside your purse. If you know someone who likes to plan this will be a great Christmas Gift. "When we put our mind where our heart is, life comes into focus"
Tools4Wisdom planners introduce an unparalleled level of planning innovation, combined with a design that inspires a deep desire to turn dreams into reality. 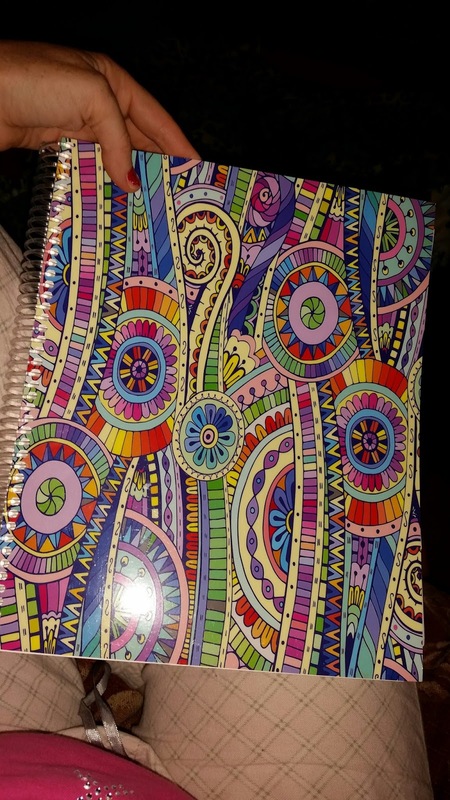 "I love these planners. 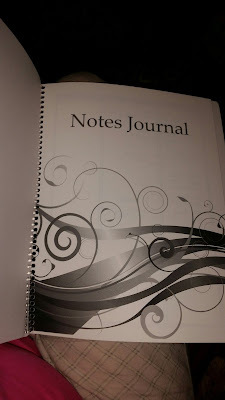 I have them to my friends for Christmas"
"An excellent planner for the goal oriented person"